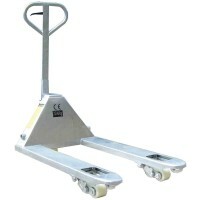 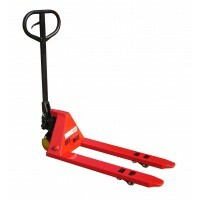 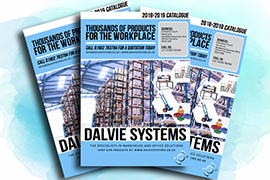 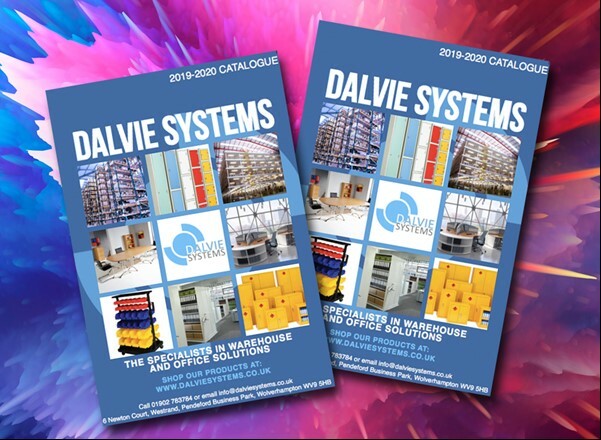 Dalvie have a wide range of pallet trucks which consists of standard, adjustable, heavy duty and extra heavy duty pallet trucks! 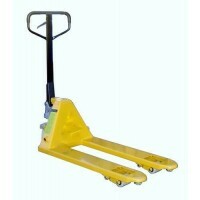 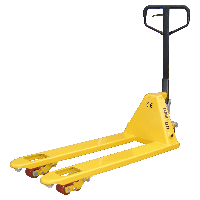 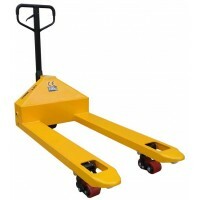 This allows you to choose which pallet truck will allow you to easily manoeuvre different types of pallets around your warehouse. 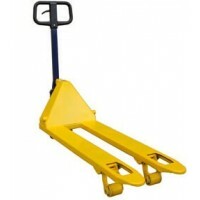 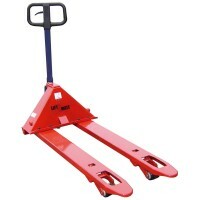 If you're after a specific type of pallet truck and you don't see it here, please get in touch and we shall find something more suitable for you!